Tom and our friend Doug (aka “the mule”) left this morning to take four duffle bags, a TV, and a projector to our house in Puerto Viejo. They also had carry on bags 🙂 They are now in Denver spending the day with Tom’s daughters and granddaughters since they will fly out tonight at 12:10 a.m. and land in San Jose a.m. tomorrow morning. A van will be waiting to pick them up at the airport and then they will go pick up our SUV that has been garaged since February, and our new cell phone. Then off to PV – should take about four hours unless the main road is closed from landslides and if that happens it will take around six hours. They will unpack and then hopefully have a great time!!! That actually is a no brainer. 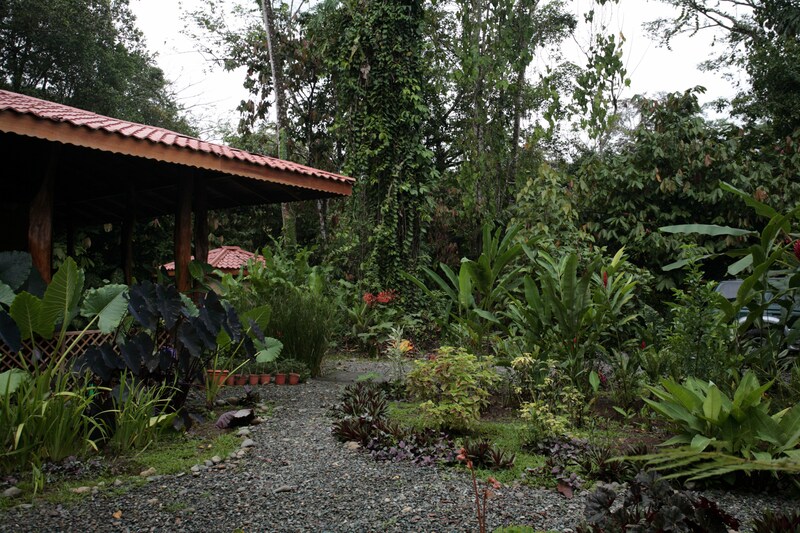 The people who sold us our house and who have been living in it and taking care of it will stay at the house next door that they have also built for a couple of days and will then go to Bocas del Toro in Panama to have a brief vacation with some friends of theirs. Tom and Doug will watch Sascha – their dog. This arrangement has worked out so well for all of us – we haven’t had to worry about the house and they have had a place to stay. They recently sold the house next door so they will be renting for a while in town while they decide where their next house will be. They are a young couple – mid thirities – from Canada who had the courage to live their dream early in their lives. Pretty neat story. Tom will be finalizing the things he can for our final move in August. He will set up our bank account, buy some dishes, maybe get a barbeque, and will talk to the carpenter who has done such amazing work for us and who we want to build a few more items. He will also pay the insurance on the house and touch base with with a few people we have met in our prior trips. I am still hoping that they can get to Arenal (the active volcano) – I know that Doug would absolutely love it and would get some great photographs. If they can’t though, they will be able to have other adventures that will definitely keep them occupied. Yes – I am jealous that I am not there but I only have 44 days until I am!! !